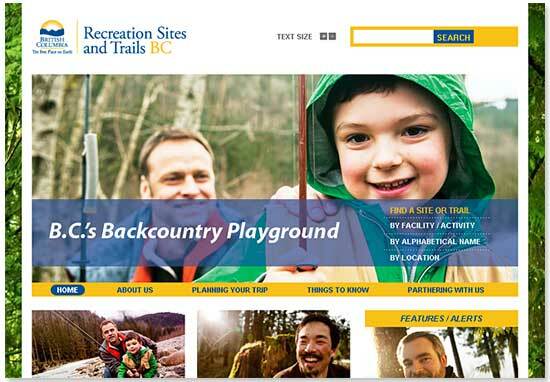 British Columbia launched a new vacation planning website! To the new vacation planning Web site! 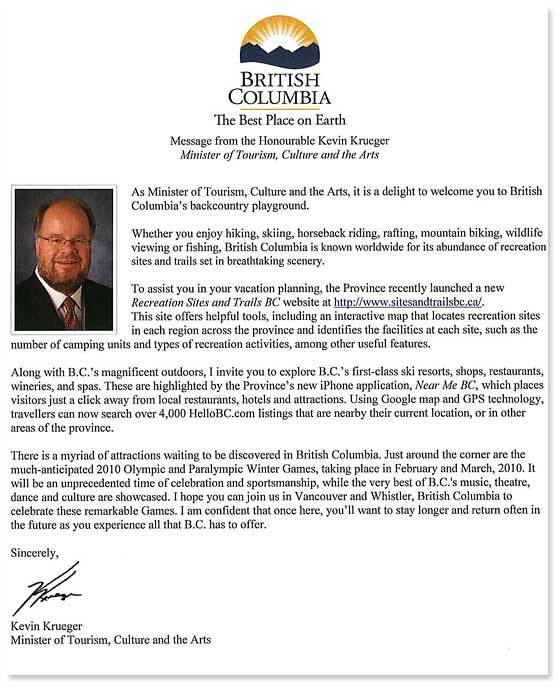 To HelloBC, the official travel planning Website where you’ll find lots of great information!